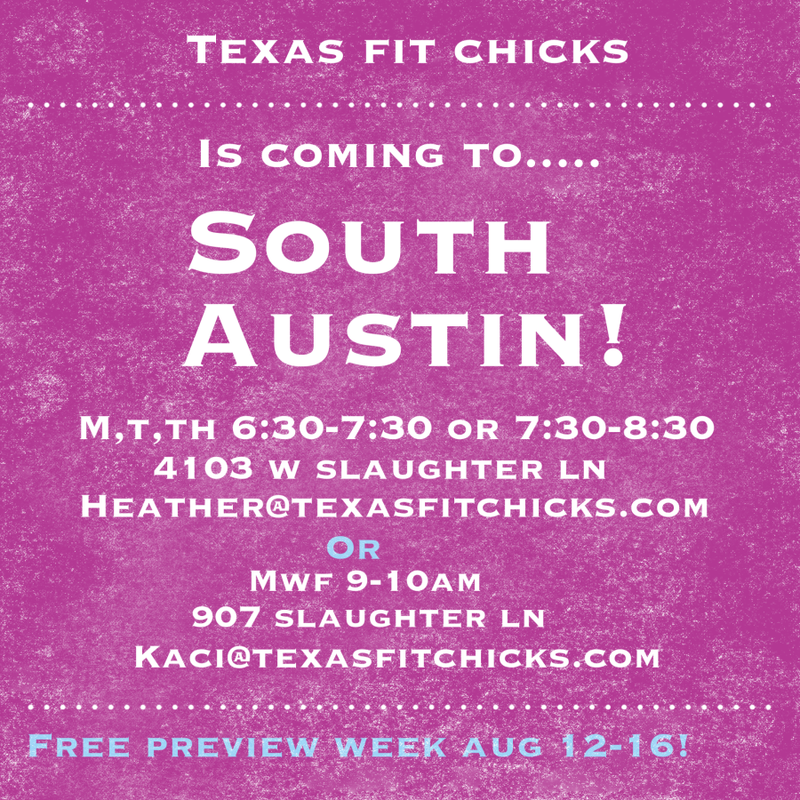 Austin Texas Fit Chicks Boot Camp FREE PREVIEW week! *NEW* Austin Texas Fit Chicks ! 3 Camps to choose from! FREE PREVIEW WEEK August 12-16! Get ready to be in the best shape of your life. Our program guarantees results, and has helped over 2,000 women in Dallas, Houston, Temple, Waco, College Station and soon to be near you! 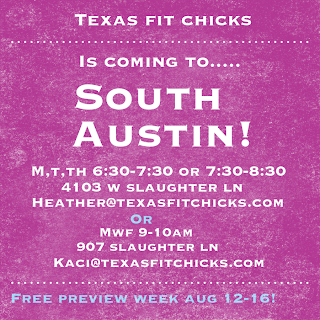 We are so excited to be expanding to the Austin area! 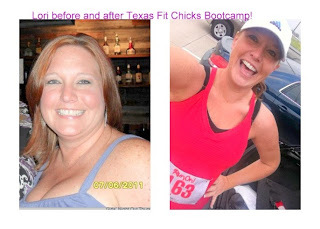 Texas Fit Chicks is a womens' only boot camp that meets 3 days a week for 4 week sessions. You can start any Monday, so no need to wait for a new camp to begin! 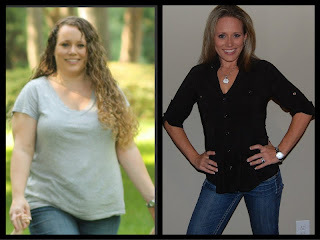 Our program is non-military with trainers that will inspire and motivate you. We don't see the need to yell or scream at our clients. 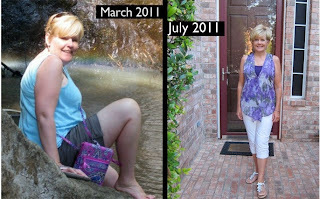 Each workout is innovative, FUN and guaranteed to get results. MWF 9-10 am located at Mary Moore Park 907 Slaughter Ln. JOIN OUR FREE PREVIEW WEEK AT ANY OF THOSE LOCATIONS! Email the trainer for the class you prefer to schedule!